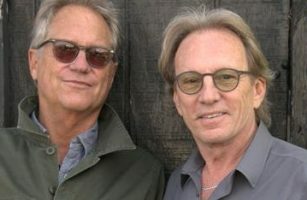 The Steve Miller Band comes to Musikfest 2019! Get your tickets. 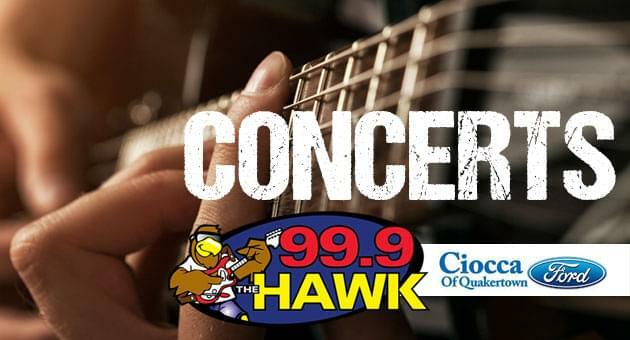 38 Special come to Penn’s Peak on Friday, August 16th! Get your tickets. Santana & The Doobie Brothers come to BB&T Pavilion on Saturday, August 24th! Get your tickets. 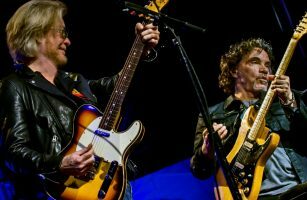 Daryl Hall & John Oates accompanied by G. Love & Special Sauce come to The Great Allentown Fair this September! Get your tickets. 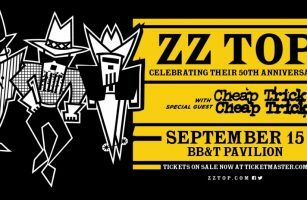 ZZ Top and Cheap Trick come to the BB&T Pavilion on Sunday, September 15th! Get your tickets. 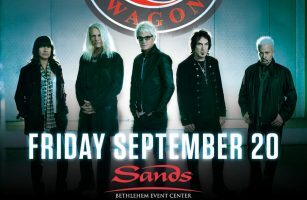 REO Speedwagon come to the Sands Bethlehem Event Center on Friday, September 20th! Get your tickets. 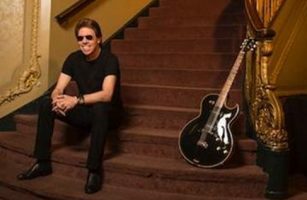 George Thorogood and The Destroyers come to Penn’s Peak on Sunday, September 29th! Get your tickets.